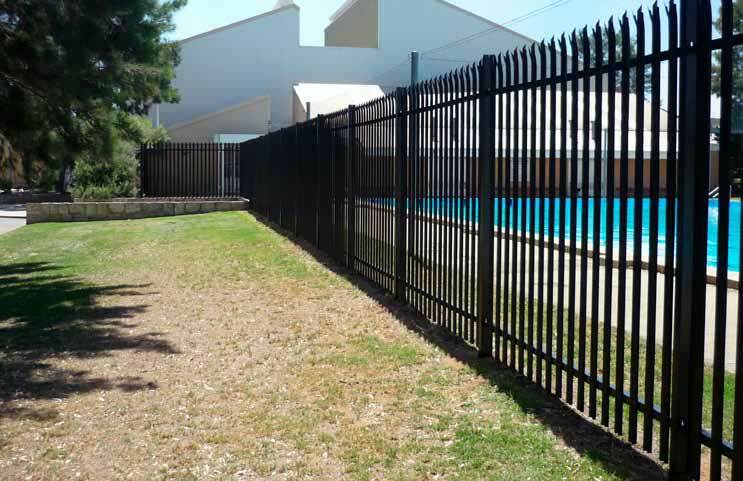 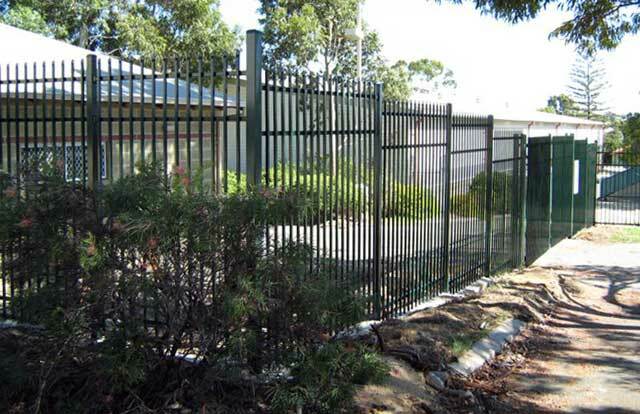 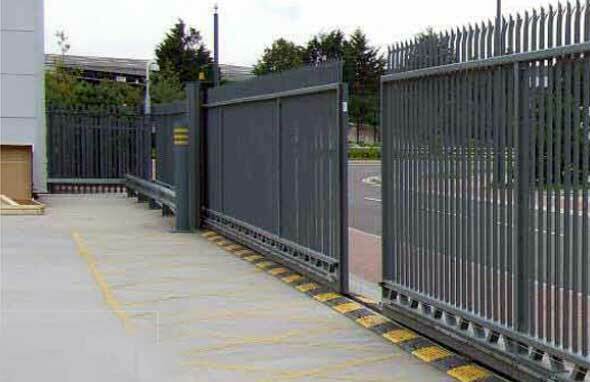 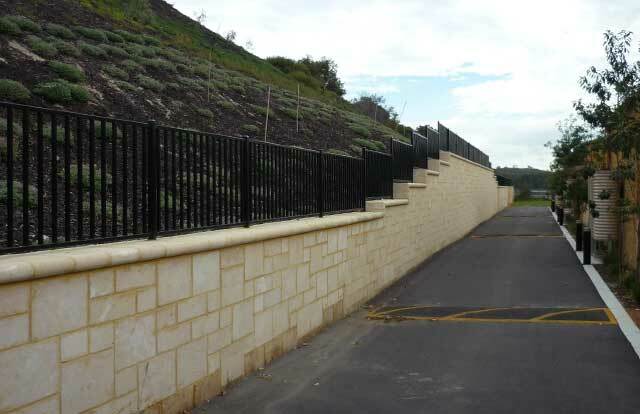 Our range of quality security fences offer as much security as you need, when and where you need it. 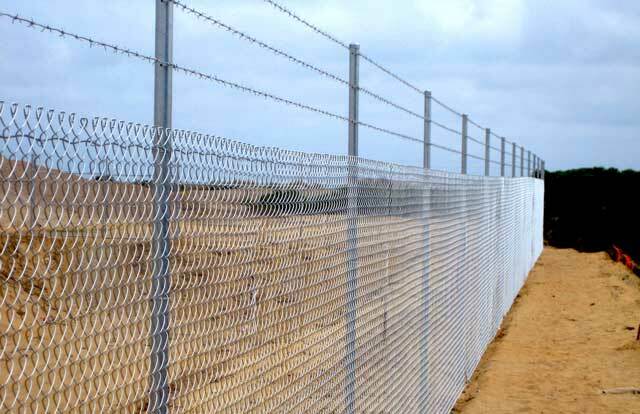 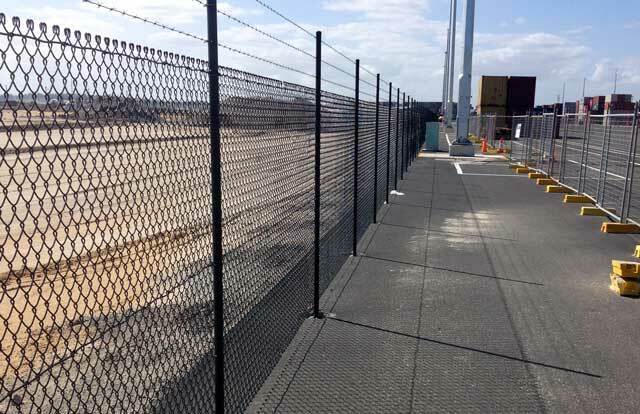 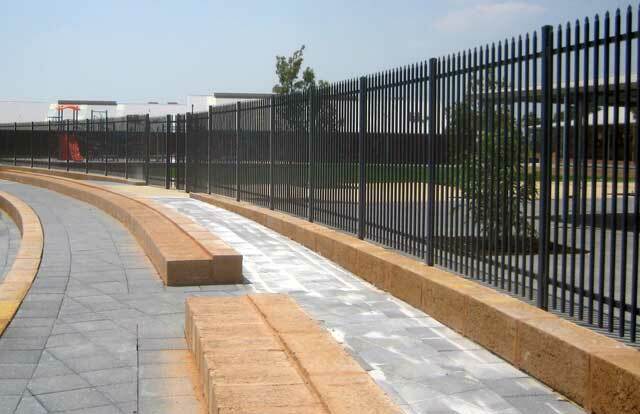 Chain wire (chain link or chain mesh) fencing is the most versatile, durable & economical fence for enclosing large areas. 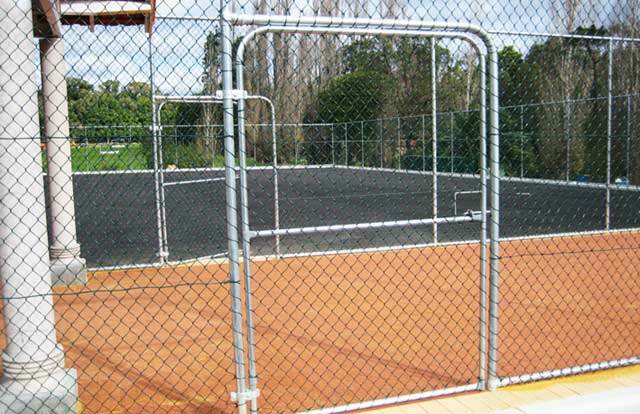 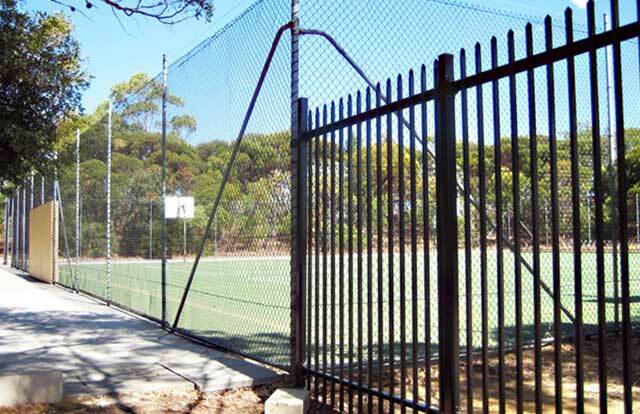 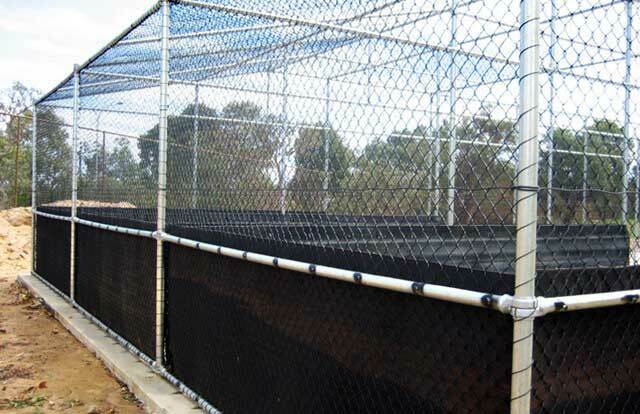 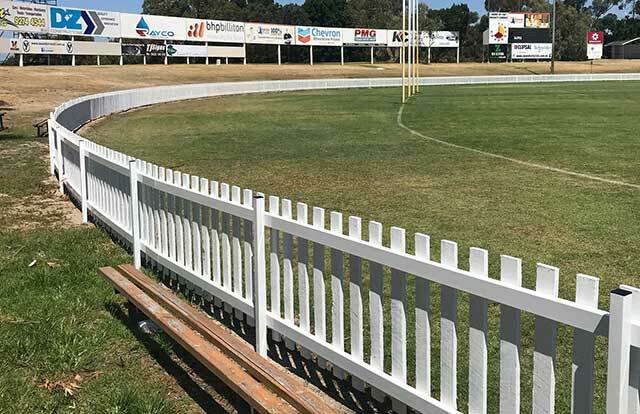 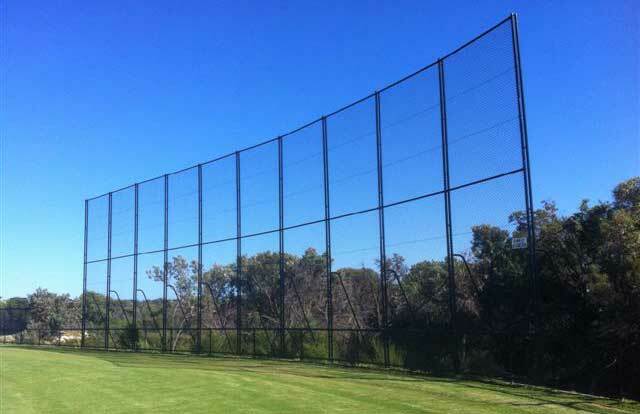 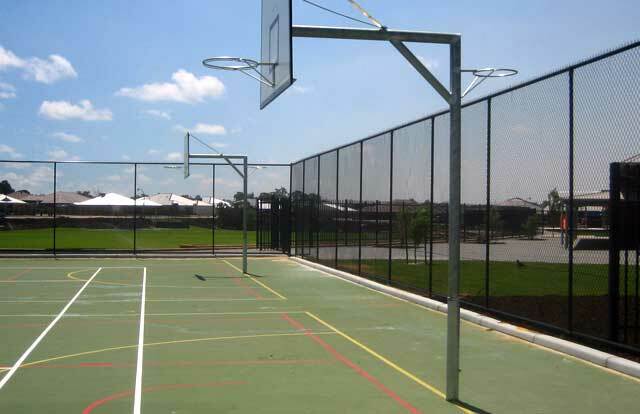 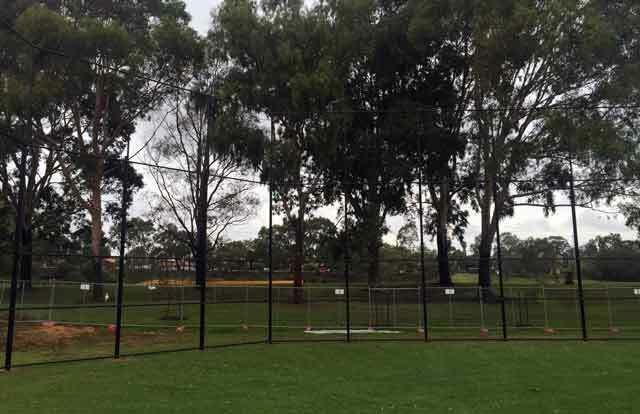 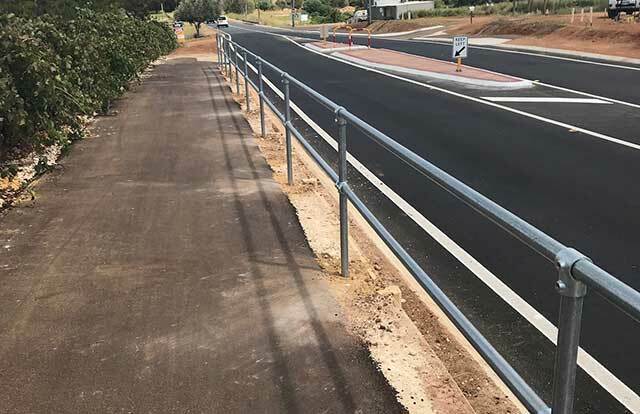 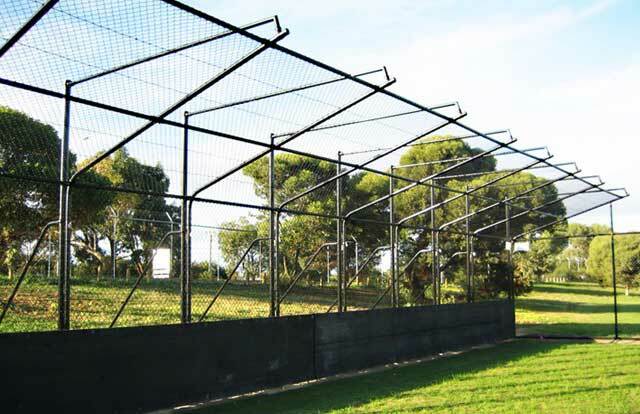 We make all types of boundary fencing (basketball, tennis, cricket nets) for sporting & recreational facilities, schools and parks. 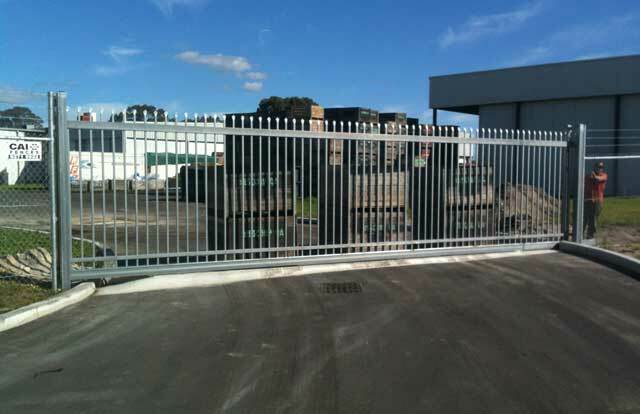 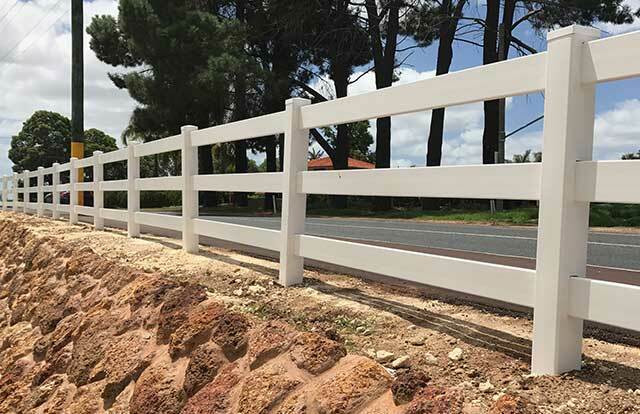 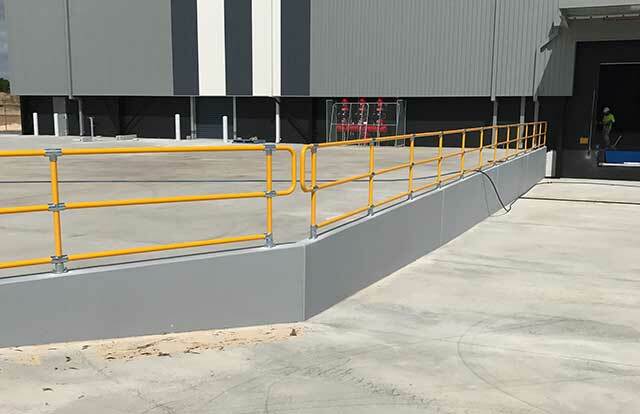 Every fence needs a gate and our gates are made exactly as you need it - sliding or swing in any of our commercial fencing materials.